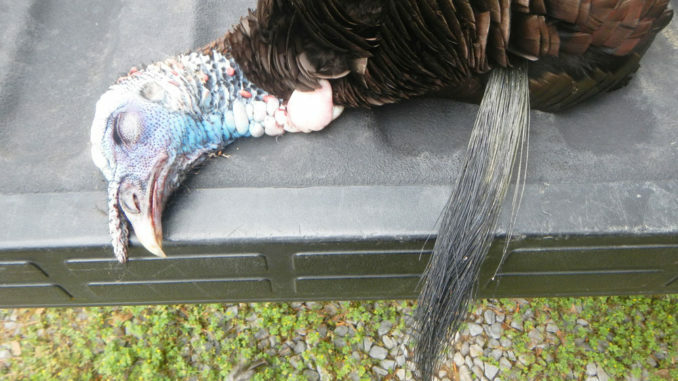 Successful turkey hunters will have to report their kills by 10 p.m. of the day of harvest. 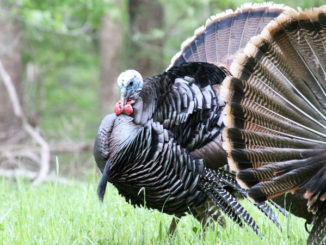 The Mississippi Commission on Wildlife, Fisheries and Parks proposed in September to enact the state’s first mandatory harvest-reporting system that will be in effect during the 2019 spring wild turkey season. 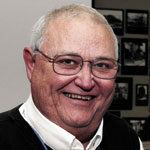 In October, the Commission delayed a final vote on the proposal, but chairman Bill Cossar said it will be passed. Called “Game Check” to be uniform with other states, the harvest reporting system will require turkey hunters to carry on his or her person a current harvest reporting record. That record can either be an MDWFP harvest reporting application on a smartphone with the hunter’s profile and harvest history, a paper copy of the MDWFP harvest reporting record, or a form improvised by the hunter with the required information. The “Game Check” record shall be considered current when it contains the hunter’s full name, harvest date for each turkey harvested and a harvest reporting confirmation number for each turkey harvested. Before moving a turkey from the point of harvest, hunters must document their name and harvest date on the harvest reporting record. All hunters must then, by 10 p.m. on the day of harvest, report the kill to the MDWFP by either the MDWFP smartphone app, the MDWFP web portal or by telephone. They will receive a harvest report confirmation number. Harvest reporting records for hunters under the age of 16 may be possessed and maintained by an adult aged 21 or over when hunting under their direct supervision. Commissioners had previously approved a ban on supplemental feeding of wildlife, including deer, from March 1 to the last day of the turkey season May 1, but in October, they decided to strike that proposed change. Cossar said there was overwhelming negative response from the public, so the commission nixed it in the conference call. Majestic albino buck killed in N.C.